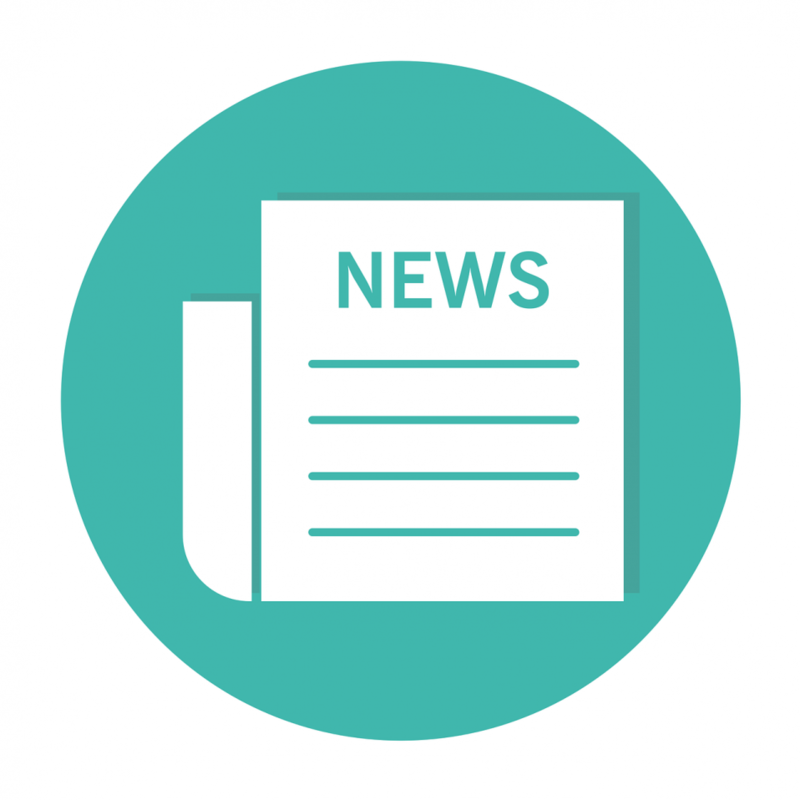 The Foundation is offering community centres in deprived urban communities and village halls in remote and economically deprived rural areas the opportunity to apply for capital grants of between £10,000 and £45,000. Grants can be used to fund new buildings (upgrading, renovating) or extending buildings (improving or creating outside space – but not car parks). All applicants must have secured 50% of the total cost of the work and have local community fundraising underway. The Foundation is particularly interested in innovative schemes to bring back disused buildings into full community use i.e. as community hubs, shops and activity venues. Traditional village halls are also supported. There are no deadlines for applications. 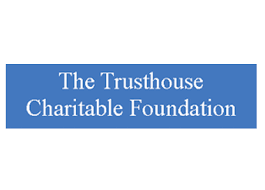 Thank you for your booking: Trusthouse Charitable Foundation: Village Hall. We will be in touch soon to confirm your place.